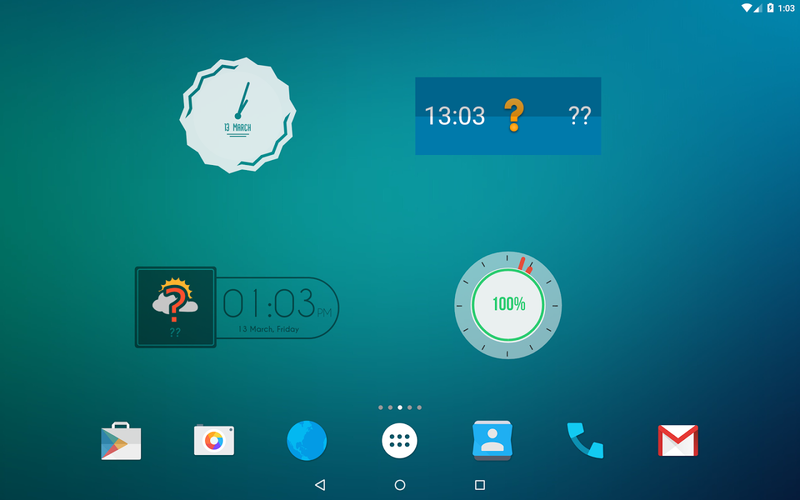 Customization has always been one of Android's strengths with various options for home screens, icons, stock app replacements, and widgets. 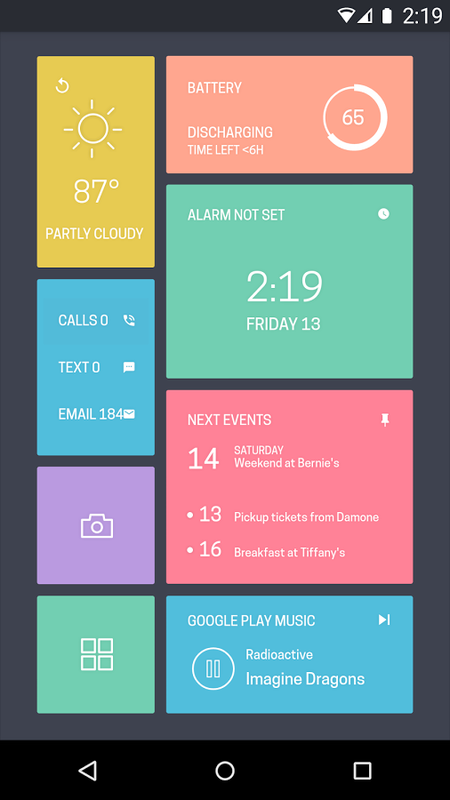 Anyone who's gotten deep into customizing the UI has probably come across the Zooper Widget. You won't come across it anymore, though. Zooper and Zooper Pro have both disappeared from the Play Store. 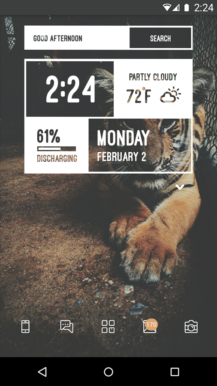 The main Zooper listing had more than 1 million downloads at the time of its removal, and the pro upgrade had over 100,000 users who paid $2.99 for it. That means a lot of irked users now that the apps are gone. The listings no longer load, simply returning a "We're sorry, the requested URL was not found on this server" error. The apps were published by MYCOLORSCREEN, which still has the Themer custom home screen app available on the Play Store. Neither this app nor Zooper have been updated in ages, though. Zooper is coming up on three years with no updates, and it's starting to show. 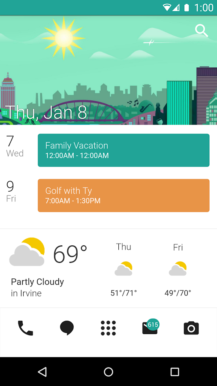 It's possible the developer isn't active anymore and just decided to pull Zooper from the store. Alternatively, the dev might have ignored a warning from Google about a change in Play Store policy, leading to the app's removal. 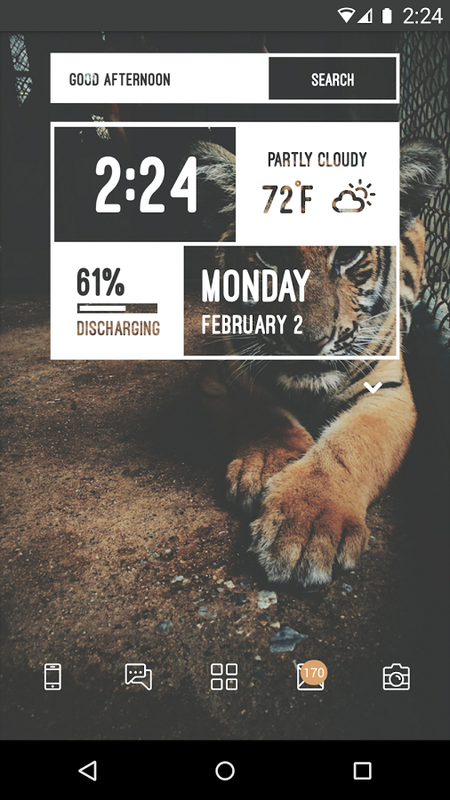 Whatever the cause, Zooper fans will have to look elsewhere for super-customizable widgets. KGWT looks like a popular alternative.